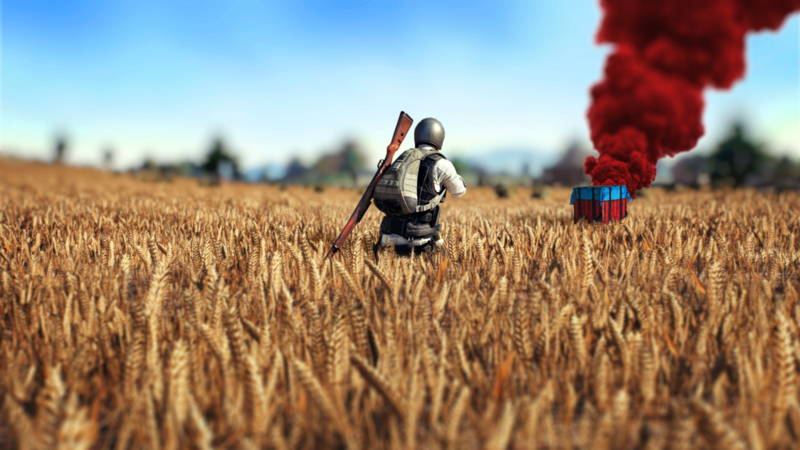 PUBG is getting a new map and the first testing phase is about to start for PC players. The map is currently being called Codename: Savage and will be 4 km x 4 km, smaller than the game's existing two maps. Early details about Codename: Savage have been popping up around the web but the map will enter its first full testing phase next week. Players around the world will get to test out the new, more competitive arena. PUBG creator Brendan "PlayerUnknown" Greene gave some details about Codename: Savage during his panel at the most recent Game Developers Conference. He claimed the smaller, island-based map will release by the end of this year and that it "should give you all a much more intense and faster paced Battle Royale experience." (https://bit.ly/2Ih8M7m) After the panel, he offered an aerial view of the map on his twitter account. PUBG Corp. is stressing to its player base that the map is in a very early stage of development and it's opening Codename: Savage up to fans early so they can help gather as much data on the experience as possible. "We haven’t released content so early in its development since our alpha testing stage. We’re doing this because we want to start getting your feedback as soon as possible and drive the development in the right direction," (https://bit.ly/2Ih8M7m) the developer said on Steam. PUBG has had some troubles reaching an eSports market. Even though it's hugely popular, the slow-paced and randomness of the matches created a difficult competitive environment. The introduction of this new map could have a huge impact on its eSports appeal and success moving forward. Gigamax Games will keep a close eye on how this new map progresses and if PUBG can successfully break into an eSports market. PAX EAST: It’s That Time of Year Again! Unfortunate that an update intended to help can leave such a bad taste in gamers mouths. Sorry to hear about this. It’s always rough when you spend money on a game and then have the experience ruined by cheaters.